A FLASH SALE of overstocks, old favourites, top sellers & award winners. Open to everyone between November 18th & 24th. 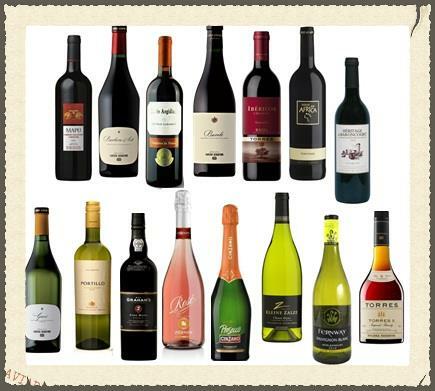 Combine any ofthese 24 selected wines with any of the monthly special offers at the bottom of the newsletter, so long as the minimum order value is reached. See below. 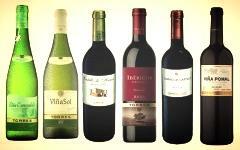 There are limited numbers each of these listed wines at these prices for 6 days. Pre-orders welcome. First come: first served. When it’s gone it’s gone. Open to everyone except B2B/ Corporate. Order by contact form (at website), email ([email protected]) & sms (15001996047). A mix of Spanish styles, modern and old. 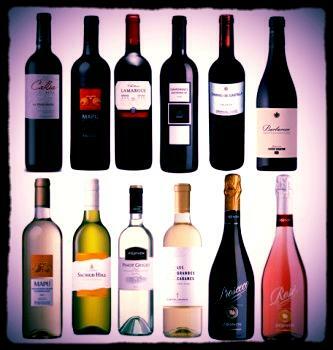 This is a great introduction to the Spanish love affair born of varying the elements of fruit, acid & oak so brilliantly captured in a windswept, sun-baked land of parched skies, altitude and sunshine: 1 tier 1 & 5 tier 2 wines. Read More. Save ¥460 off the Market price of 2835/ ¥125 off our standard price. Save ¥320 off the Market price of ¥1663/ ¥70 off our Standard Price. 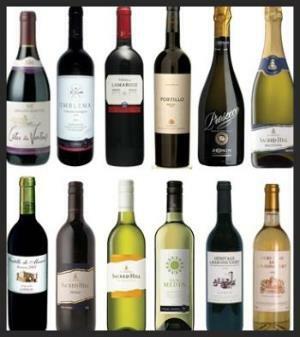 You are receiving this because you have either been a customer of LWwines or supplied your email address to a partner of ours. We only want to reach people who wish to be reached so please unsubscribe if you no longer want to hear from us. We won’t be offended.